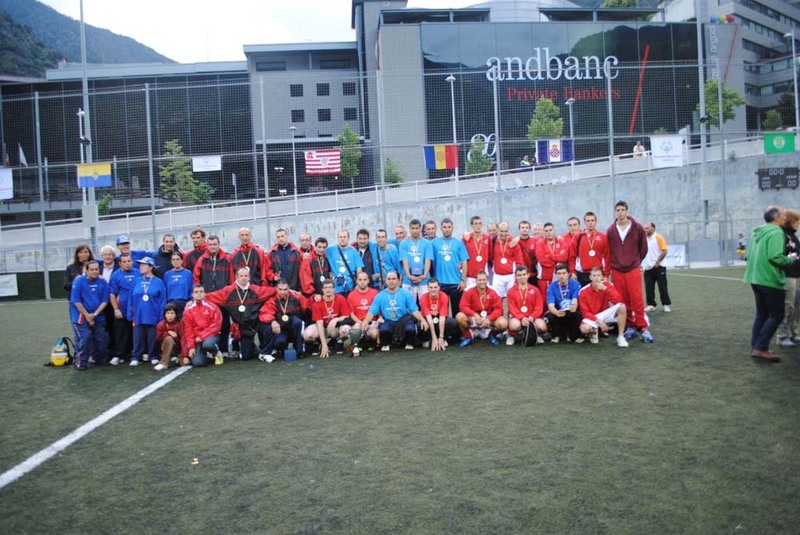 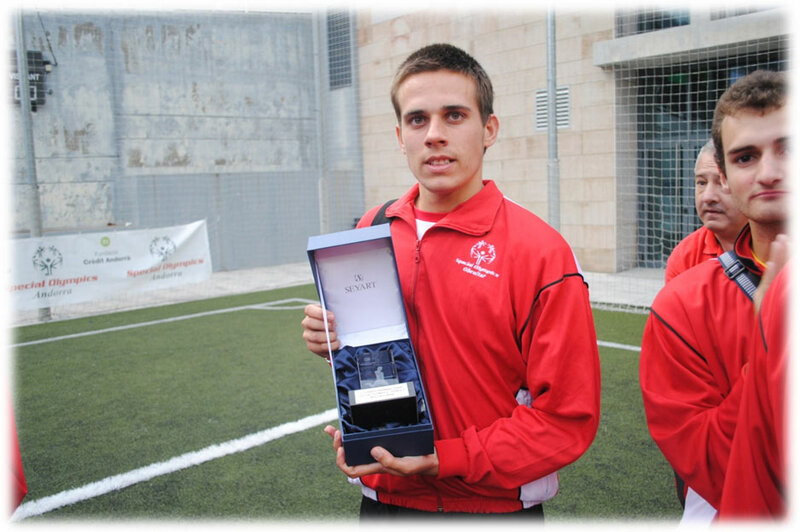 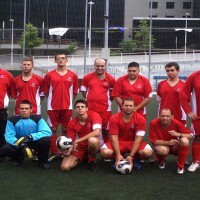 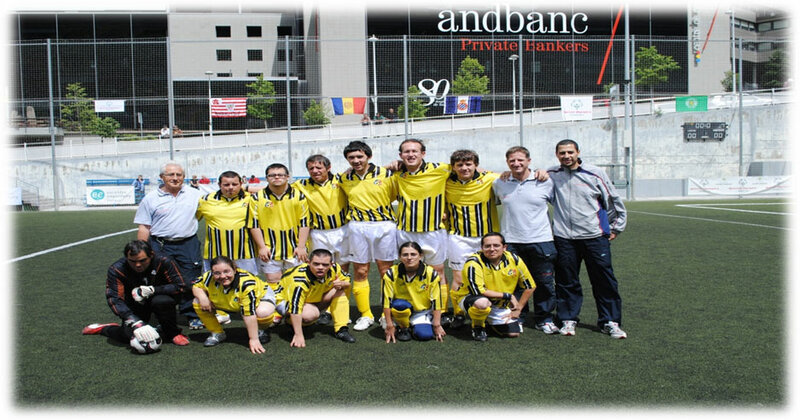 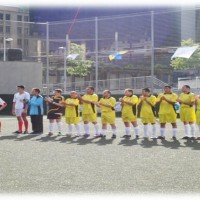 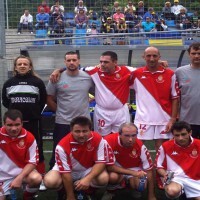 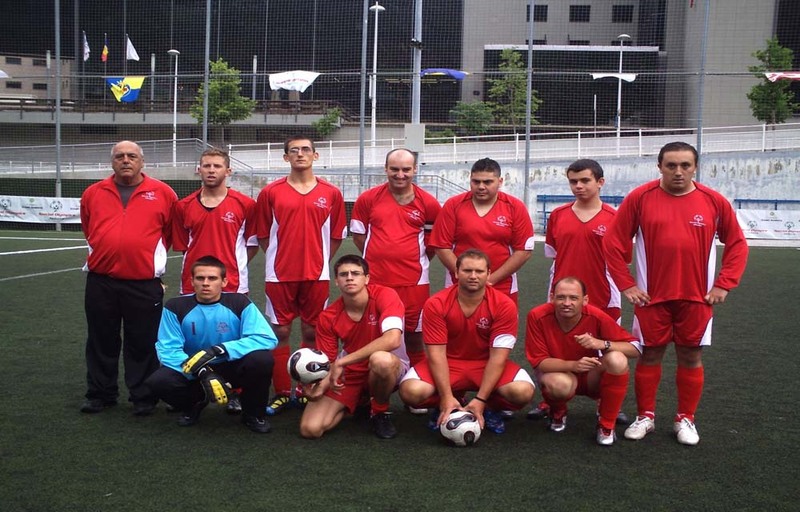 Special Olympics Gibraltar seven aside football team were invited by Special Olympics Catalyuna to their 5th tournament in which they had participated two years ago. 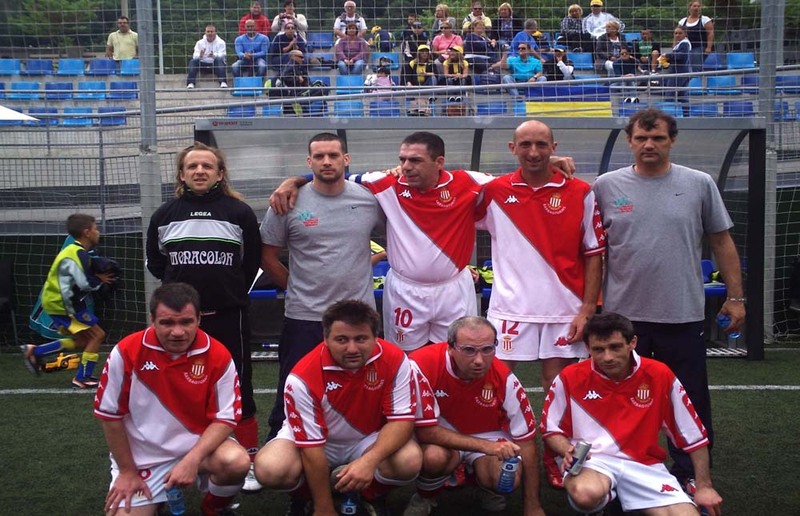 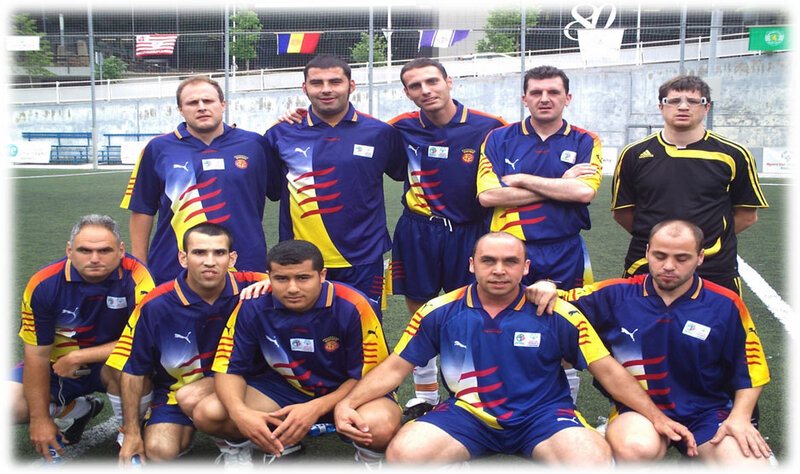 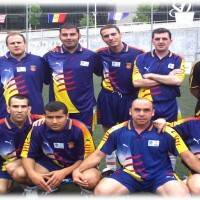 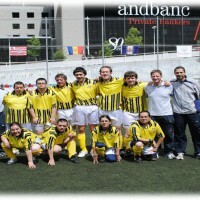 They came second in the tournament, beaten one goal by catalyuna. 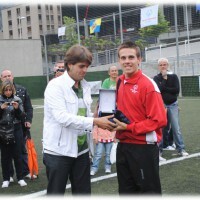 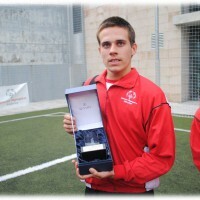 Marvin zammit was awarded best goalkeeper of the tournament. 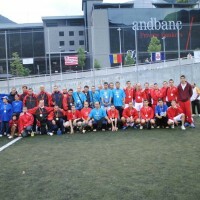 The team enjoyed their trip which was sponsored by the law enforcement torch run.